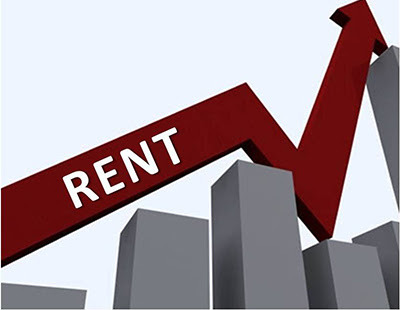 The substantial imbalance between supply and demand is likely to persist, maintaining upward pressure on rental prices on 2017, according to the Association of Residential Letting Agents (ARLA). The trade body for letting agents forecast that demand from renters will continue to rise next year but fear that the number of homes coming on to the market will drop, adding to the widening supply-demand imbalance in the market. More than half - 52% - of letting agents surveyed expect rent prices to increase in 2017, and not just due to lower stock levels. As many of you will know, the existing rules that permit buy-to-let landlords to offset all of their mortgage interest against tax will, from April 2017, be phased out, restricting the amount of mortgage interest landlords can offset against tax on their property investments, with most agents acknowledging the fact that landlords will be left with little alternative but to pass higher costs on to tenants. What's more, letting agents in England will be banned from charging fees to tenants under plans announced by the chancellor in his Autumn Statement, and most agents are hoping to be able to shift the costs on to landlords, which in turn would also potentially push up rents. “Following the announcement of an outright ban on letting agent fees during the chancellor’s Autumn Statement, we expect rent prices to rise and tenants to be forced to look for properties in cheaper areas,” said David Cox, managing director, ARLA. He added: “The government continues to lash out against the private rented sector to cover its own failure to build the number of homes this country needs. Such policies will have a detrimental effect on the very people the government aims to help the most.